Jennifer, 33 years old, had always had issues with sleeping. As she got older, her insomnia and bad sleep patterns really started to take a toll on her health and her ability to perform at work. Hypnosis was recommended for Jennifer. During hypnosis, Jennifer was able to access a very early memory of being upset when she was separated from her twin brother and put into her own bedroom. After 3 sessions of hypnosis, Jennifer was finally able to give herself permission to sleep. She realised that she no longer needed to be afraid of going to sleep and that everything would be ok. Using a series of visualisations, Jennifer was able to ‘re-programme’ the thoughts, which she had formed when she was very young. After having trouble sleeping and experiencing anxiety and stress at work, I tried herbal remedies, yoga and meditation, none of which helped. I then decided to try hypnotherapy. During the 2-hour session Richard was patient and reassuring and before being hypnotised Richard spent around 45 minutes determining what was causing my sleep problems. I found it very constructive the way in which Richard made me aware of the route of my anxiety and have since been able to prevent situations inducing stress and anxiety which in turn has helped me sleep. Before my session with Richard I was having many sleepless nights but now this has been completely resolved. The hypnosis was a very pleasant experience and I left the session with a strong sense of wellbeing. I had not expected such amazing results in one session. My stress levels and lack of sleep was having a profound effect on my life and now the problem has been resolved I feel like a new person. I am really grateful to Richard for his help and support and would recommend him to anyone who is having similar problems. Someone who is suffering from insomnia sleep disorder, needs help sleeping or suffer from the inability to stay asleep for long periods of time. It is a common problem around the world and two questions can narrow it down if you exhibit symptoms. Do you wake up multiple times at night? Is falling asleep difficult?. Insomnia can affect anyone at any time, although adult females are more commonly affected than males. Insomnia can also be the cause of other serious issues such as eating disorders and intense emotional disorders such as depression and anxiety. You should seek out sleep therapy when you experience tiredness during the day, even after a long period of sleep, and you struggle to focus or carry out everyday tasks. Cognitive behaviour therapy (CBT) is an effective sleep therapy to help with insomnia. 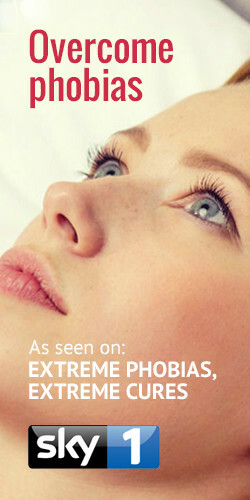 Feelings such as worry, anxiousness, fear or panic can be mild, moderate or severe. The emotions of panic and anxiety can be constant, long-term and can affect people’s daily life. We take a holistic approach when treating insomnia – often blending therapies together – so that each client is put on the best course of action. This is called integrative counselling. When clients come to us with a plan of what is needed, we always suggest that we discuss the options first so we can reach a joint decision about what would be most effective. With sleep therapy for insomnia, it is important that the client realises there is a problem or – more than one problem. Insomnia is often a symptom of other or more severe psychological disorders, such as anxiety or panic attacks. Some issues are more severe than others. And some are more complex than initially thought. We are accommodating and will suggest changes to any agreed programme if we think that would be better for you. 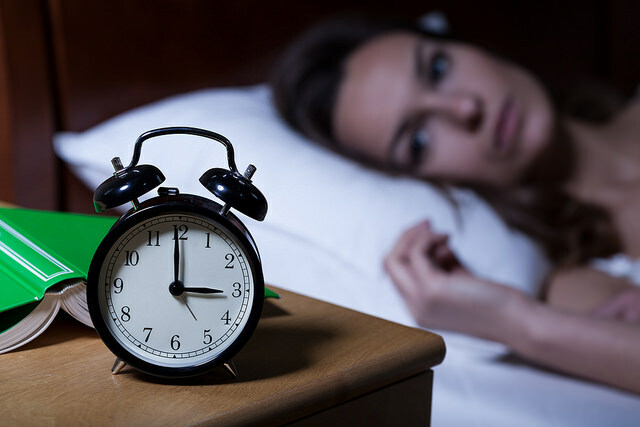 It may be that we recommend Cognitive Behavioural Therapy – CBT for insomnia. Whatever we agree, our service is confidential and discreet. We never disclose the names of our clients or talk about them to third parties. Although we have included on this website comments from clients, none of them includes the client’s full name or exact location. We help individuals, couples and groups of any age, including children and young adults. Many of our clients are in their 30s and 40s, when life can be particularly overbearing, but our emotions can be challenging at any age and stage of life. With CBT for insomnia, private one-to-one counselling is usually what happens. On occasions, we may have a counselling group of adults or a counselling group of young people. People who seek help to sleep can also be taught about stimulus control. This aims to limit the time and activities in the bedroom such as, getting out of bed in the morning after a set time of being awake, or to only go to bed when you are feeling sleepy.